The Rome in a Day Shore Trip for Families with Kids is the best adventure for cruisers docking in Cititavecchia and longing to discover the Eternal City! Our English-speaking private driver will pick you up right at the port, to bring you to Rome with a VIP vehicle and safely bring you back to resume your cruise in the late afternoon. 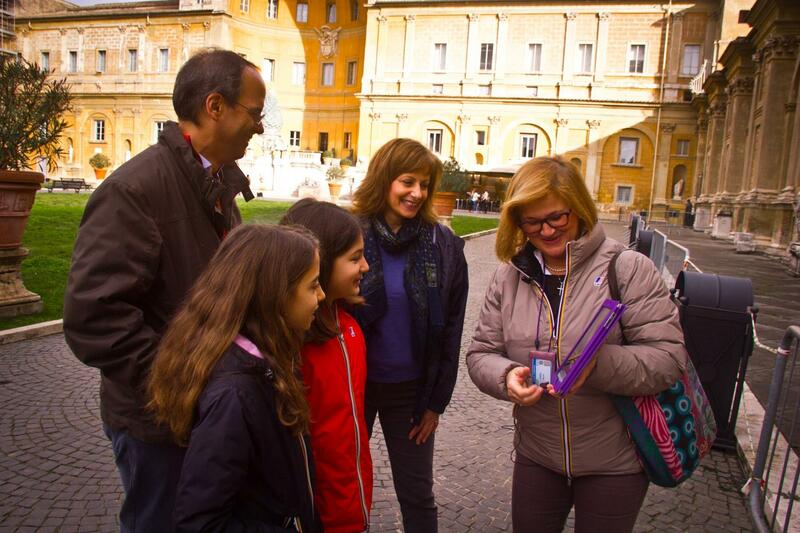 A private kid-friendly guide will assist you for 6 hours to tour the Vatican and the Colosseum, entertaining kids and adults to give you the best family experience of all times... All you need to do is book our Rome in a Day Shore Trip for Families with Kids! 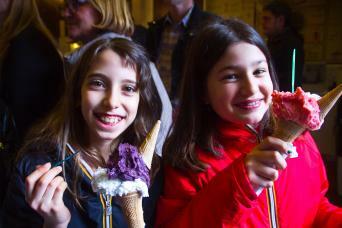 At the end of the tour, some deliciuos ice-cream is waiting for you! 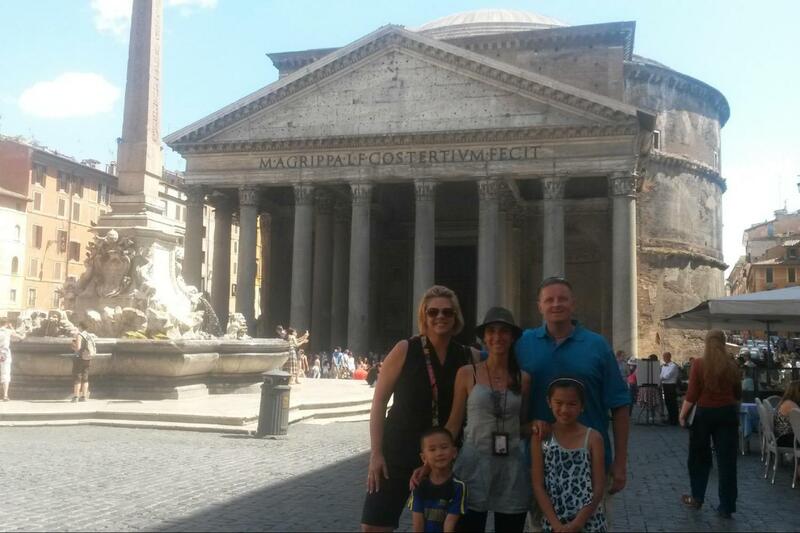 With our Rome in a Day Shore Trip for Families with Kids, you will discover the best of Rome with our private guides and drivers, maximizing the time of your cruise! Let your cruise ship dock in Civitavecchia Port and start your tour of the Eternal City. Our English-speaking private driver will pick you up right in the port to bring you to Rome with a VIP car or minivan. The driver will be with you for 9 hours to show you the best highlights in the city and safely bring you back to your cruise in the late afternoon. Once in Rome, one of our super expert private guides will join you to assist you for 6-hours tour through the Vatican and the Colosseum. Do not forget that this is a kids tour, and as such it is conceived right to engage both adults and kids for a trip the whole family will never forget! 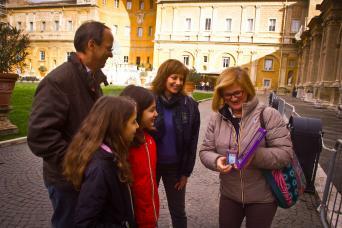 Your Rome in a Day Shore Trip for Families starts in the morning, when you will meet our English-speaking driver to be comfortably driven to Rome’s city center. The ride from Civitavecchia to Rome is about one hour and 30 minutes. 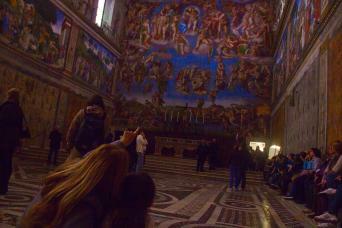 Once in Rome you will meet our family-oriented private guide. 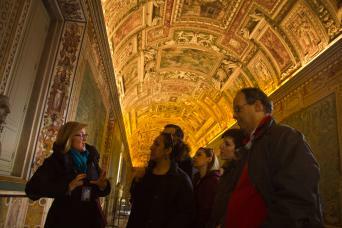 Your tour will begin with the Vatican, where you will have the unique opportunity to visit the Vatican Museums and the Sistine Chapel with priority skip the line tickets. The whole family will admire the impressive collection of Roman antiquities learning from your guide both stories and myths, you will proceed through the most famous Vatican galleries and on to the Sistine Chapel to admire Michelangelo’s world-famous frescoes. Both old and small ones will be literally amazed by how beautiful those places are. After the Vatican, our driver and guide will accompany you to the Colosseum, Rome’s most iconic monument. With our private guide you will enjoy an exciting visit of the Colosseum, where you will get priority entrance through our special skip the line tickets. Then, you will head straight for the Pantheon. With its huge dome, the Pantheon is one of Rome’s best-preserved Roman buildings. The itinerary above will be done in 6 hours with private family oriented guide. Before heading back to Civitavecchia you will go with your English speaking private driver to discover some of Rome’s most stunning spots, such as the Trevi Fountain, the Circus Maximus and the Aventine Hill Key Hole. Being it a private tour, you can customize the exact sites you want to visit with your guide and driver as you go... Make the perfect itinerary for your family, shaped on your needs and preferences only! Last but definitely not least, some more good news! This tour includes a stop with your guide for an unmissable, complimentary Roman gelato (the Italian super ceramy ice-cream). It is absolutely delicious, your kids will be simply enthusiastic... So bon apetit in advance, dear adventurers! At the end of your tour your private driver will drop you off at Civitavecchia Port ready for you to re-board your cruise ship. 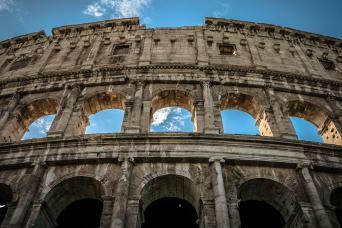 This is an unmissable adventure in Rome for all families arriving on a cruise ship! 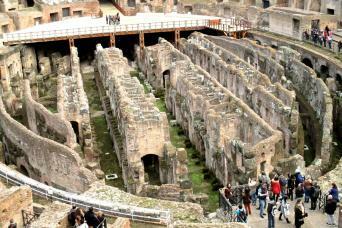 Book our Rome in a Day Shore Trip for Families with Kids!